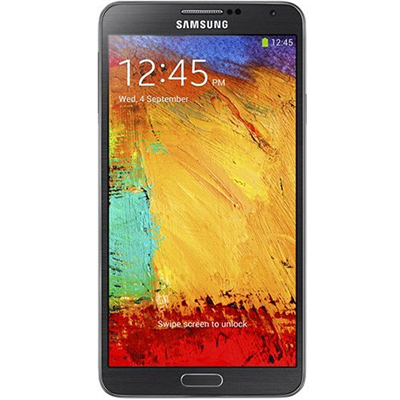 The Samsung Galaxy Note III SM-N900V comes with 32 GB storage space for apps, downloads and media files. It runs on Android and offers smart features and functions. This smartphone in black comes with a 13 MP camera so that you can click clear images easily. With a 3200 mAh battery, it helps you multitask all through the day.